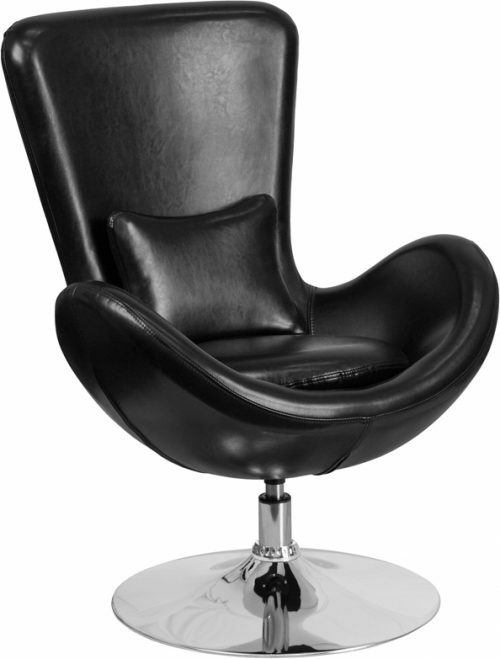 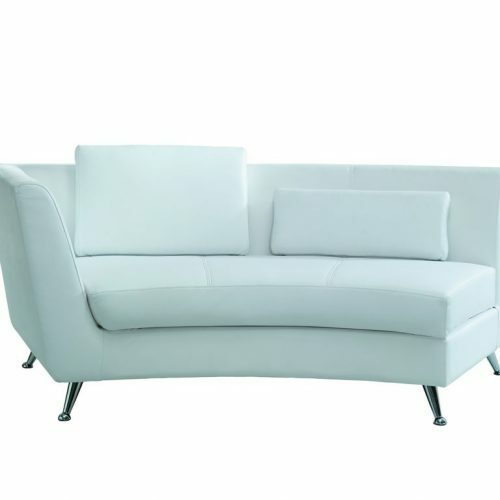 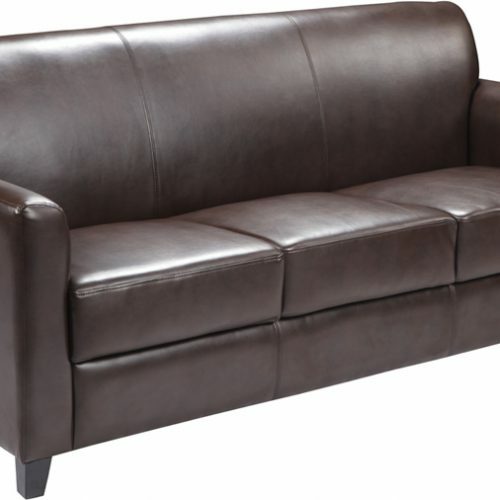 The modern Egg Lounge Chair is available in leather and fabric depending on color. 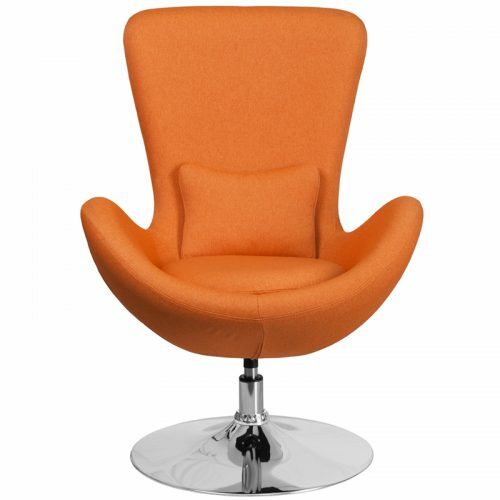 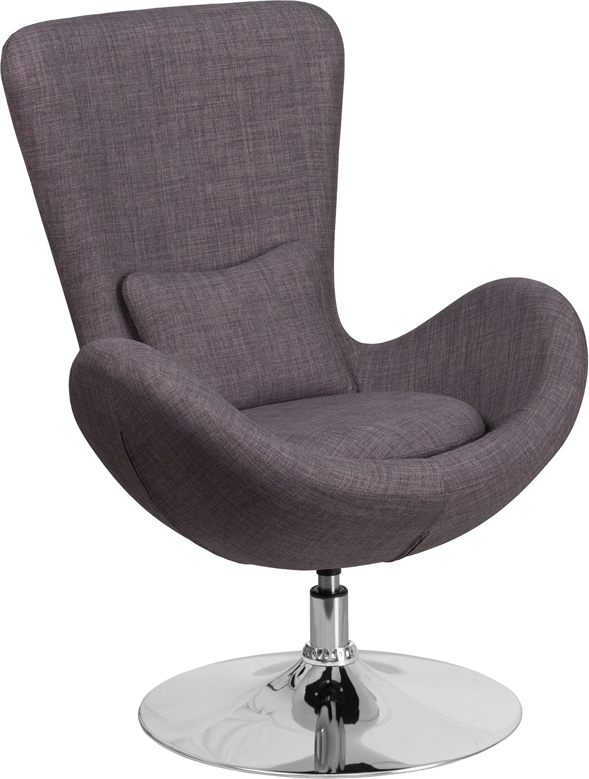 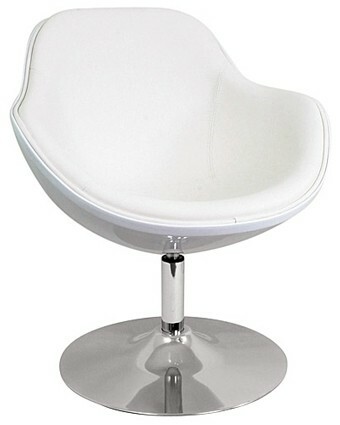 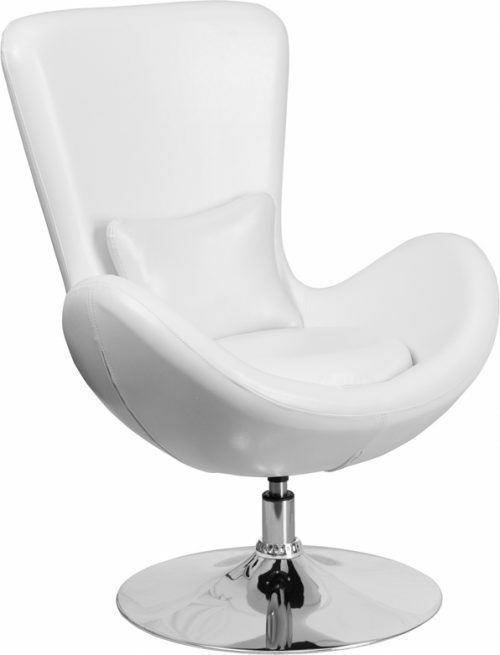 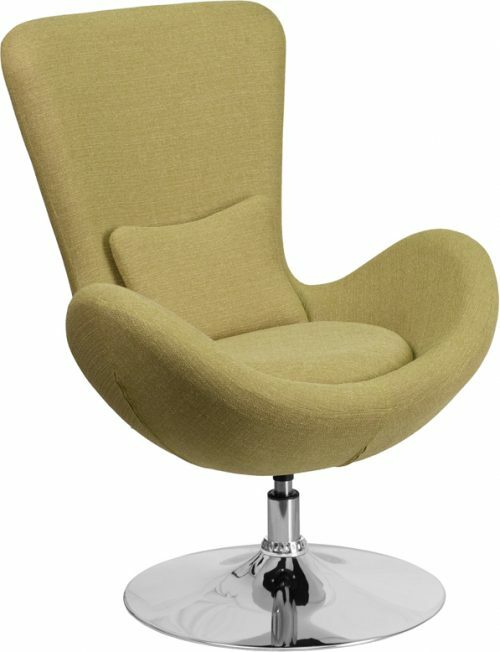 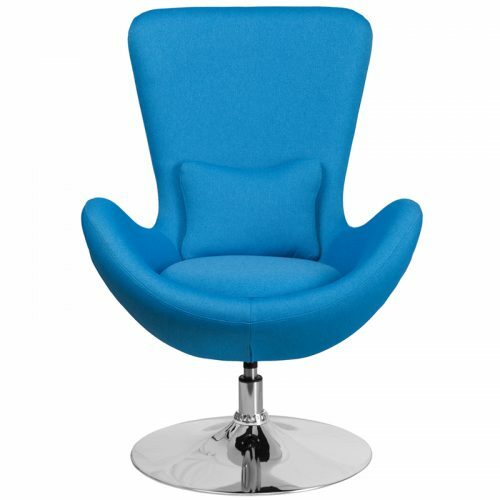 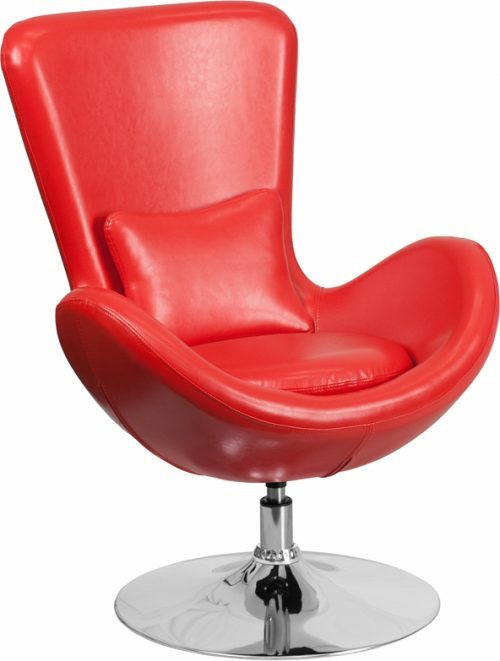 This retro style, sleek and chic egg lounge chair will be the talk of your next event! 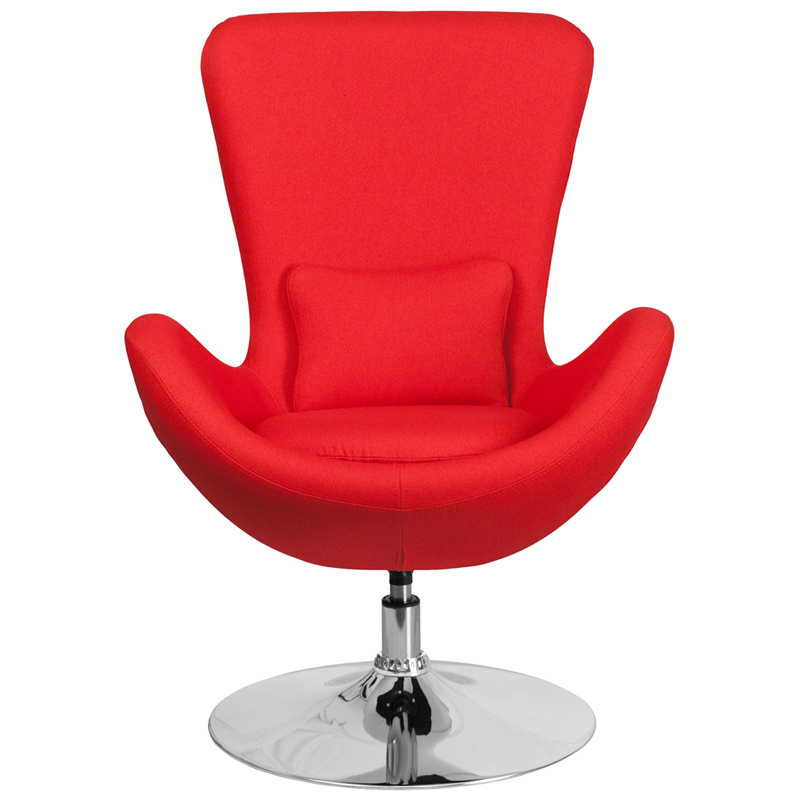 Add a pop of color to your next event with these chairs in vivid, vibrant colors. 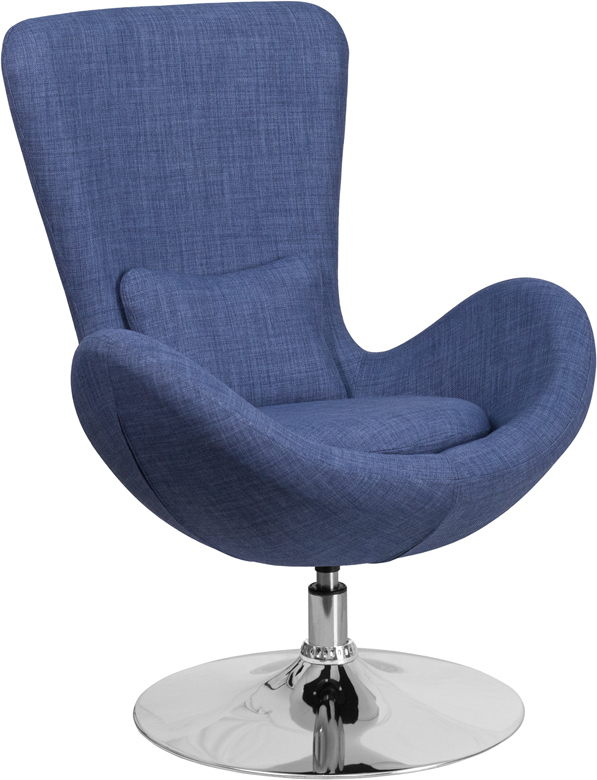 Great when paired with the Circa end table/stool collection.